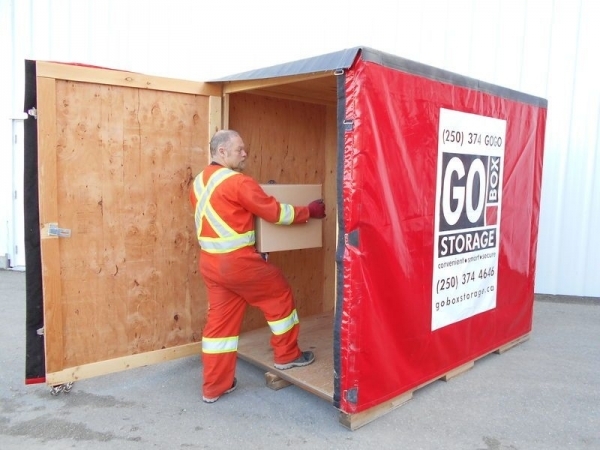 GO BOX Storage has many customers doing renovations on their Kamloops homes. Some of these customers are experienced renovators. Our happiest renovating customers use GOBOXES to store any items that would be in the room of the renovation, any rooms in the transit area and any room that needs to be converted to other uses during the renovation. Storing possessions from these rooms avoids accidental damage that can happen during the renovation process. It also avoids workers getting injured on your property because they are trying to work around your possessions. Even without someone making a mistake or getting hurt, furniture and possessions in a renovation zone do not mix. I knew one woman who was almost in tears over the dirt, dust and construction debris all over her furniture, display shelves and storage boxes. Every item had to be wiped down with a damp cloth to remove the dust. Some things didn't wipe down very well, especially when drywall dust was involved. All her window coverings had to be dry-cleaned. It was a nightmare cleaning her possessions after the renovation. When the rooms in the renovation area are empty, clean up is much easier. Any damage can be quickly repaired. If you are doing a major renovation in your home, using a GOBOX for storage will save time and money. Time is saved by avoiding unnecessary clean up. Money can be saved by having your workmen focused on the renovation and not worrying about damaging your stuff. With what tradesmen charge per hour, it doesn't take very long to pay for your GOBOX. Many customers who are renovating use your home storage. Your home storage is where the GOBOX goes to your property and is stored on your property the whole time during the renovation. When the renovation is over, the GOBOX is returned to our warehouse empty. The great thing about your home storage is the low cost and your return trip to the warehouse is already paid for. Your home storage is really convenient because it allows you to have access to all your possessions during the renovation. Usually your homeowner's insurance covers your possessions in the GOBOX while it is on your property, but contact your insurance broker to be sure. 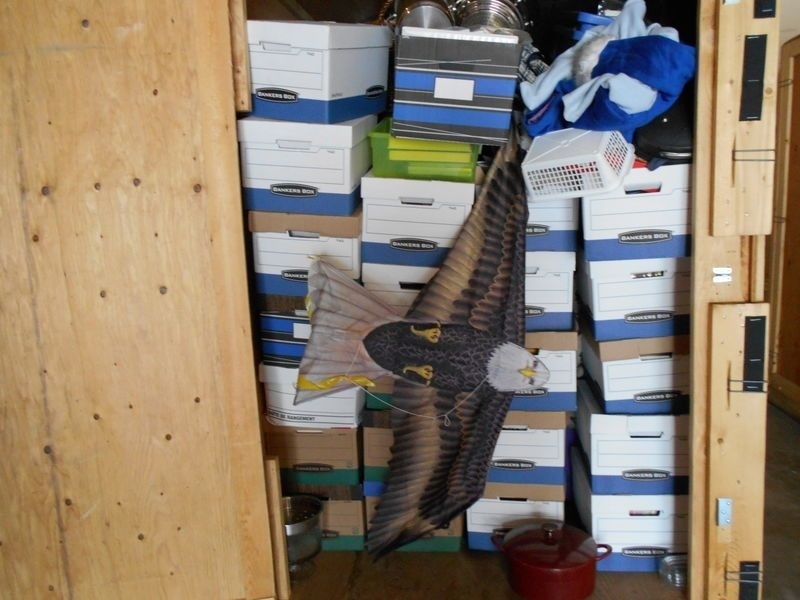 Your home storage does have some disadvantages. Occasionally, renovators want the GOBOXES off their property during the renovation. This is no problem. GO BOX Storage has both heated and unheated warehousing. There will, however, be an added cost to re-deliver your GOBOXES at the end of your renovation. 3. saves time and hassle by avoiding unnecessary cleaning after the renovation. SOS TIP: Avoid damage to your possessions by renting a GOBOX for your renovation. Don't live in a renovation zone!